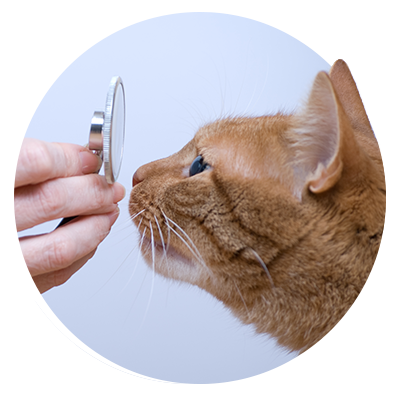 Veterinary care is not just about wellness care — pets also get sick and often have other non-wellness problems. 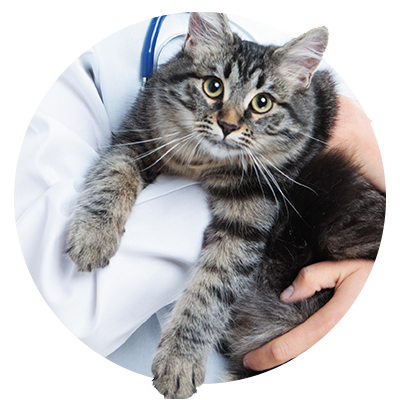 At All Creatures Veterinary Care Center in Sewell, New Jersey, we can diagnose and treat many conditions, thus limiting the possibility of referring you to another veterinary care facility. Our medical expertise is enhanced by access to advanced diagnostic equipment and in-house lab. 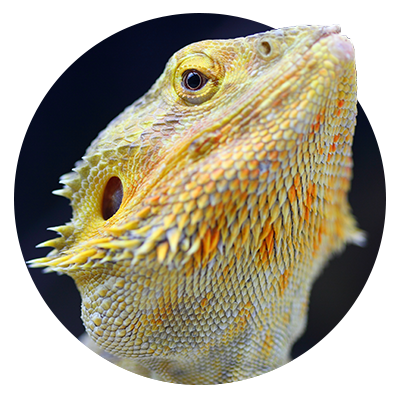 Our veterinarians will work closely with you to understand the source of these behavior issues and in developing a specific plan to help eliminate your pet’s unwanted behavior. Oftentimes, the behavior problem, such as inappropriate voiding, can be linked to a medical issue (cystitis, bladder stones, kidney disease, etc.) and can be treated medically. For other behavior issues, our behavioral therapy treatment plan often includes behavior modification and may include medication-assisted training. 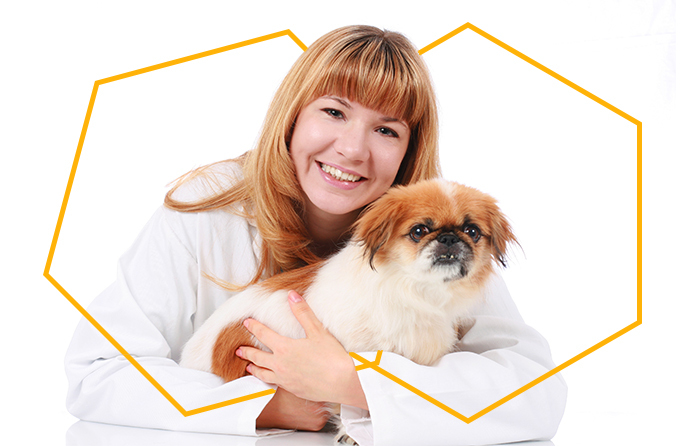 If our veterinarians and technical staff members cannot help with your pet’s behavior problem, we can refer you to a board-certified animal behaviorist. 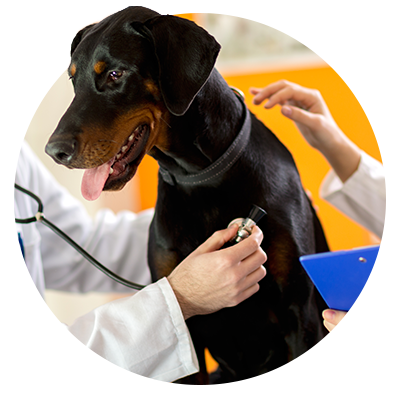 If you want to optimize your pet’s health so they can live a happy and healthy life, call our animal care team today to schedule an appointment for non-wellness medical services, pet wellness care, pet dental care, or any of our other pet care services. Call us today at (856) 256-8996 or follow this link to contact us online.